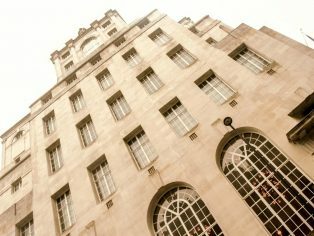 C-TEC’s revolutionary touch-screen controlled ZFP fire panel is now in residence at Manchester’s magnificent Gotham Hotel. 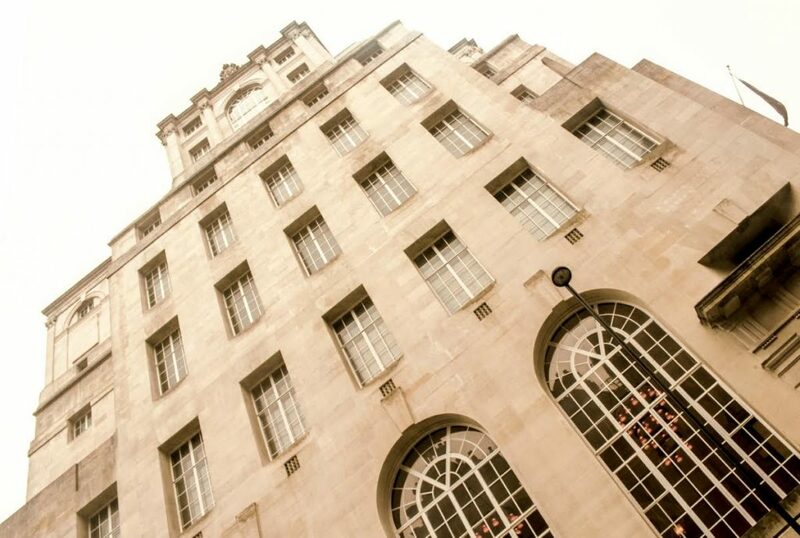 Designed by celebrated Victorian architect, Sir Edwin Lutyens, the beautiful neoclassical building on King Street has undergone a multi-million pound transformation and is set to become one of Manchester’s most exclusive locations. Two 4-loop ZFP addressable fire panels protect the luxury hotel which has 60 bedrooms and four £300-a-night suites featuring ‘indoor gardens’. One panel is located in the basement and one is situated in the permanently manned Manager’s office to ensure staff are notified of any incidents. A stylish ZFP compact controller in reception displays the status of the fire alarm system at a glance. A CCTV security system, access control system and one of C-TEC’s SigTEL disabled refuge systems have also been installed at the hotel. Now available with a graphical interface solution that allows users to view critical events, process alarms and keep secure system logs on a remote PC, C-TEC’s touch-screen controlled ZFP panel can be configured to suit any application, from small ‘one out, all out’ systems to large multi-loop networked systems.